I got back from Clayathon today and I am so tired I can barely see straight. But we had a ball, all 110 or so of us. The Stockton Seaview, where the event is held, is a luxury golf resort with a spa, pool, fitness center, a fireplace in the lobby and a big bowl of apples on the hotel’s front desk. It’s a great place to unwind and have fun. This years’ Clayathon attracted clayers from as far away as California, Texas, and Canada. Each Clayathon attendee got a 6-foot table as a workspace. We had ovens for baking, buffers for buffing, drills for drilling and electric pasta machines out in the hall. Donna Kato was this years’ guest artist and taught a class before Clayathon started. Sarah Shriver, Claire Maunsell, Lindly Haunani, Melanie West and Jana Roberts Benzon taught pre and post-conference classes, too. I’ll write more on Clayathon next week, I hope! In the meantime, here are some pictures. 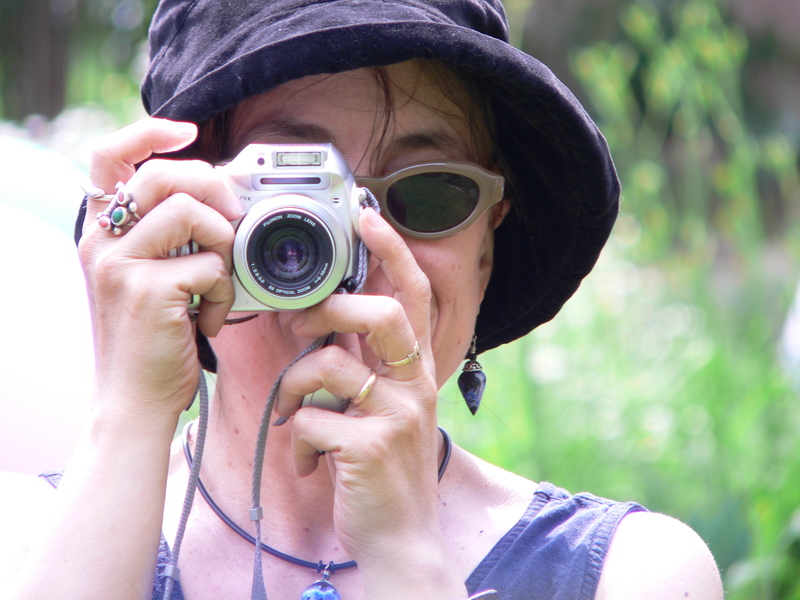 For more Clayathon reportage, go to Lisa Clarke’s blog here. This weekend, I will be at Clayathon 2017 with 80 of my closest friends. Lindy Haunani will be the guest artist, but several other well-known polymer experts will be on hand to demonstrate the newest techniques and products. Organizer Arlene Groch has done it again. Here are some pictures from past Clayathons. To see all the Clayathon posts, press here. Art, Clayathon, Polymer Clayclayathon, Polymer ClayLeave a Comment on Clayathon Here I Come! So much going on this week! Robin Hiteshew’s photography show “Faces of Irish Music” opened in New York and while we were there, I visited the Museum of Art and Design and saw fabulous exhibit of the work of Joyce Scott. 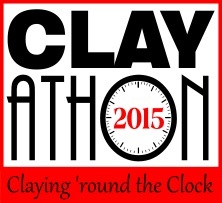 I hope to write about those in future posts because now, I am getting ready for Clayathon! Get a taste of the Clayathon experience by watching the video.